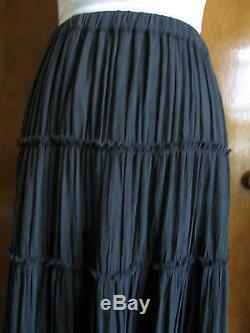 NWT Denim&Supply Ralph Lauren Women's Black Long Cotton/Viscose Skirt S, M, L, XL. 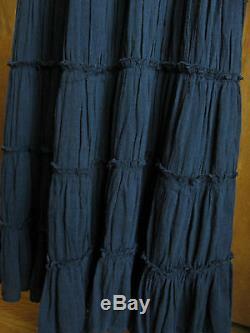 Beautifully Designed Long Skirt Is Pleasure And Very Comfortable To Wear. Material: 55% Cotton, 45% Viscose. Measurements are taken flat down unstretched. (elastic stretchable covered drawstring waistband). 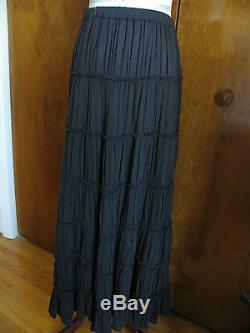 The item "Denim & Supply Ralph Lauren Women's Black Long Cotton/Viscose Skirt S, M, L, XL NWT" is in sale since Saturday, June 7, 2014. This item is in the category "Clothing, Shoes & Accessories\Women's Clothing\Skirts". The seller is "universaldesign4" and is located in Fair Lawn, New Jersey.